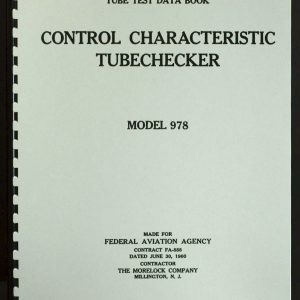 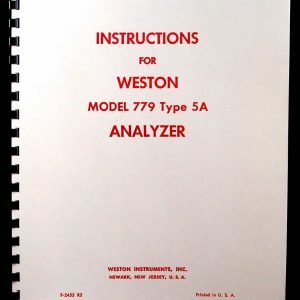 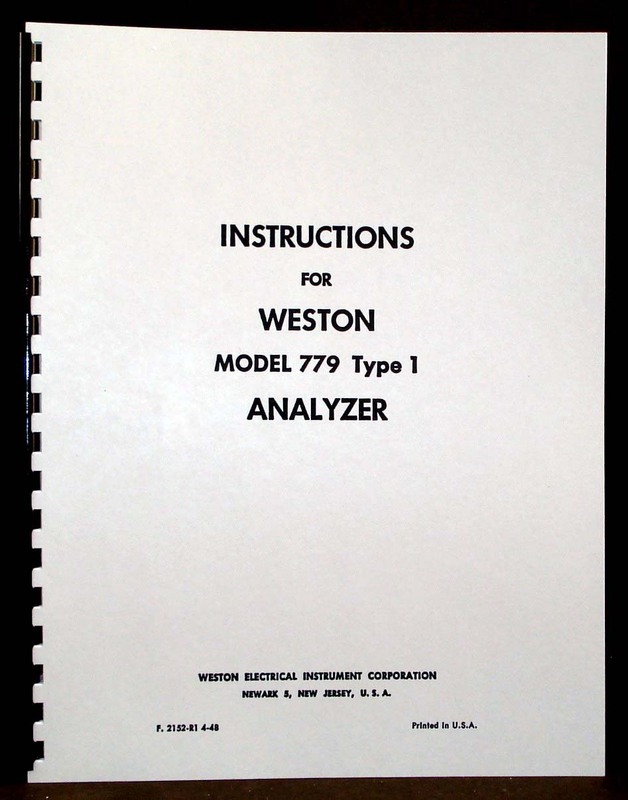 For sale is reprint of Weston 779 type 1 Analyzer Manual. 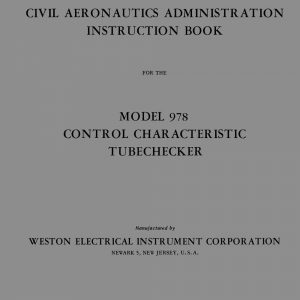 Manual is 25 Pages long, dated July 1948. 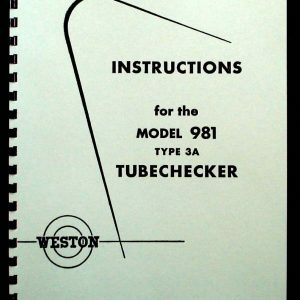 Manual includes Circuit Diagram.